In the first week of August 2018, the government of India (GOI) removed Restricted Area Permit (RAP) from 29 islands in Andaman, in order to foster tourism in the archipelago of Andaman & Nicobar (A&N). Thus, foreigners will now no longer require the RAP till December 31, 2022, to explore 29 islands in the Union Territory. This may seem to be a welcome boost to tourism. But, with a consistent track record of reactionary policy-making to safeguard the interests of the Particularly Vulnerable Tribal Groups (PVTGs) of the Andaman & Nicobar Islands, even with the Andaman and Nicobar Protection of Aboriginal Tribes Regulation (ANPATR 1956) in place, this opening up of the islands reeks of avarice and tokenism by the GOI to promote the Andamans as a tourist destination. The decision of lifting the RAP seems hurried and ambitious, and might open up the proverbial Pandora’s Box in the long run. Concerns have been raised by activists, academicians and researchers alike to take back the decision, as a hasty policy will ensure a hasty decimation of the PVTGs surviving independently on the islands since time immemorial and there are ample precedents to this effect in these islands. Tourism in the Andaman Islands started picking up by the end of the 1990s, when the islanders were unaware of the pros and cons of allowing their islands becoming a tourist hub. There was never any structured “Tourism Development Policy” in place, though attempts were made a couple of times by the “Transferable Administration” of A&N Islands. For instance, there were plans to twin Port Blair and Phuket by a few ambitious local leaders, stating that the ancient links between Indian culture and Thailand would boost tourism. These attempts, though mooted with much fanfare, have now been shelved temporarily, after activists explained the demerits. Yet, there remained a few bodies like the Andaman Chamber of Commerce, which have continued their attempts at finding ways and means to connect the Andaman Islands with Thailand and other Southeast Asian nations, on the pretext of economic development. Though it never yielded much, the lifting of RAP in the Andamans is now seen as a result of such persuasions and implemented by those who never could understand the islands and their requirements. The 29 islands being opened for tourism include nine inhabited Nicobar Islands and two Andaman Islands, which are occupied by PVTGs and indigenous Nicobar islanders. The islands now opened up in the Andaman District which have PVTGS are: North Sentinel Island, Strait Island and Little Andaman Island. Islands opened up in the Nicobar District with PVTGS include: Chowra, Tillangchong, Terassa, Katchal, Nancowry, Kamorta, Pulomilo, Great Nicobar and Little Nicobar. The choice of islands itself seems like this has been done to boost tribal tourism. While North Sentinel is inhabited by the Sentinlese who have consistently rejected the island administration’s attempts to establish contact since the 1960s, Strait Island is home to the dying population of the Great Andamanese and Little Andaman is the home of the Onges. This decision has been taken unilaterally by the GOI, without the consent or participation of the islanders and far removed from the ground realities of the tribal communities. The decision also raises the fear of unwarranted and undesirable cultural changes that can be envisaged and predicted, given the decimation of the Great Andamanese population and the Onges who have never really adapted to the island administration's attempts to mainstream them. The indigenous tribal communities have traditionally thrived on shared community knowledge and we can expect increased marginalisation and creation of cultural and monetary gaps with the introduction of tourism enterprises among the tribal community by the removal of RAP. The Great Andamanese saga is a glaring example of why this move, which seems to promote tribal tourism, is bound to be a disaster. The Great Andamanese, once the largest tribal group, now live in “Strait Island”, where they have been relocated after their population started dwindling to alarming numbers. 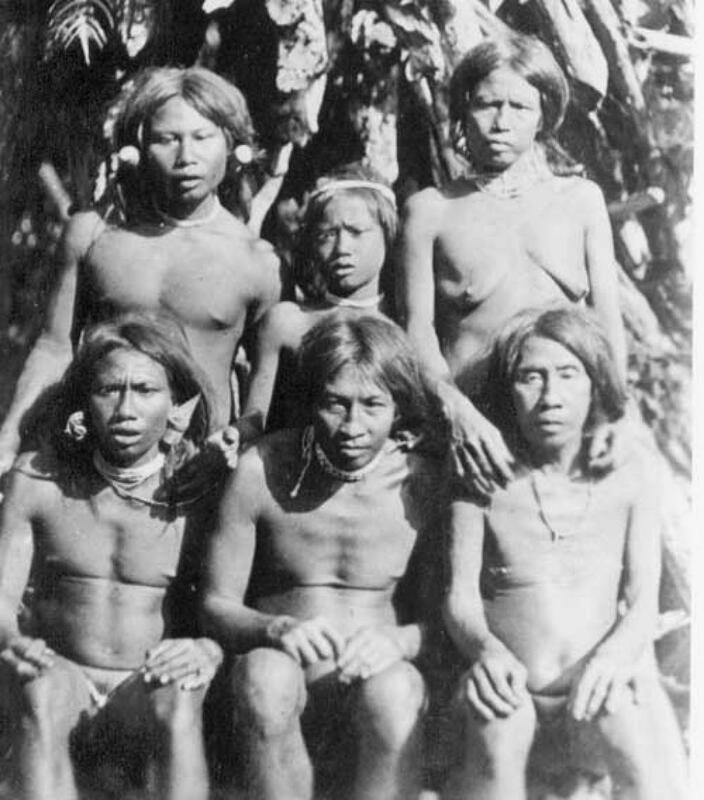 Originally, the Great Andamanese were a group of ten different sub-tribes or clans, who had fought for their land when the British first tried to occupy the islands. Their bows and arrows being no match to the modern guns of the British, these communities had to surrender in the famous Battle of Aberdeen (May 14, 1859). They were then introduced to experimentation, sexual exploitation among others and their numbers gradually declined from the estimated 8,000 then to 50 odd today. With the last surviving ‘Bo Tribe’ member’s recent death, the Great Andamanese language has also been lost for good. The opening up of Strait Island, where a handful live without much knowledge of their tradition, culture and language is nothing but an unwise decision to completely wipe them out. This also warrants a special mention of the Onges, a PVTG of the Little Andaman Island. The Onges today number around 110 and have been confined to a small area inside their own island, after the Indian Government started the settlement process in the island during the early 1970s. More so, almost a decade ago, the Onges had lost ten young men as they had consumed some mysterious liquid that had washed onto their shores. Somehow, this community survives, with total dependency on the provisions offered by the government. The Onge today have stopped hunting and fishing for their livelihood and are forgetting their traditional practices. They are the next to be extinct in the series. Opening tourism in Little Andaman with “No Restrictions” may push the process of the beginning of end of this vulnerable community. The geographical isolation of North Sentinel Island is widely believed to have kept the Sentinelese intact. But we are never sure of their exact numbers and their exposure to the outside world. The community remains hostile to visitors and a decision of “eyes on and hands off” was assured by the Indian government after activists from across the world pressed on the need to leave the community to survive independently, as they have for centuries. The surprising move to relax this island for tourism now speaks volumes about the stand taken by the GOI. The Andaman and Nicobar Islands are already struggling with waste generation and disposal, negative acculturation, sprouting economies and problems of drug and alcohol addictions. The present hasty move would guarantee social and cultural inequalities, leading to marginalisation, illegal activities of various sorts that are known to sprout on small, emerging island economies. The regions that are particularly vulnerable to such deleterious effects are the islands inhabited by the indigenous islander communities listed as Scheduled Tribes and PVTGs of the Andaman and Nicobar Islands. Most of the Nicobar (Nancowry group) islands included in the relaxation of RAP for foreign nationals are listed as Wildlife Sanctuaries and issues of environmental degradation and illegal activities are bound to happen. Given past precedents from the Andamans and from other island groups worldwide, there is an immediate need to exercise caution and to remove the islands from the list being excluded from the Restricted Areas Permit. For this pilot experiment, the GOI could have chosen other island areas inhabited by settlers and not pristine islands. Having laws such as ANPATR 1956 have never helped the PVTGs. Instead, the ANPATR 1956 has become a mockery in itself. 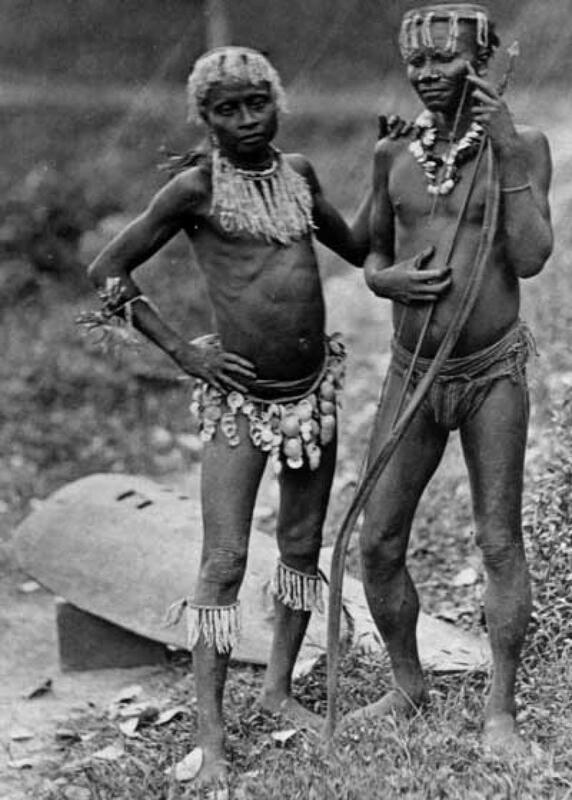 Glaring examples of the Ang members (Jarawa) being forced to dance for food by tourists; sexual exploitation and introduction of alcohol, marijuana among others by poachers have been coming to light time and again. Those involved in the crime have never been punished. In such a situation, when law has failed to safeguard the PVTGs of Andaman Islands; lifting of RAP and other developments inside the Tribal Reserve clearly means the beginning of the end of Andaman’s PVTGs. The details in the article are incorrect and misleading.... Specially the name of the islands.